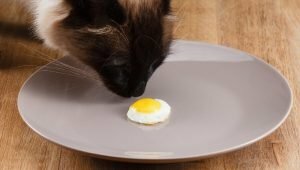 The answer to that question is yes, cats can eat eggs in moderation, though you must ask your veterinarian before you feed eggs to your cat. 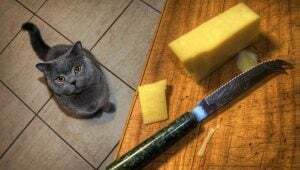 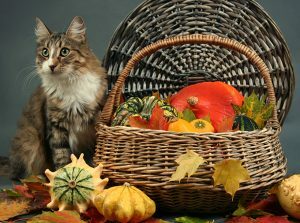 There are many situations where eggs can be harmful to cats. 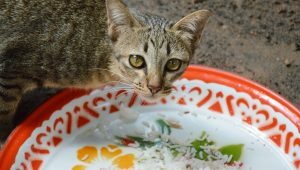 The answer to that question is yes, most cats can safely eat some rice, though there are a few exceptions. 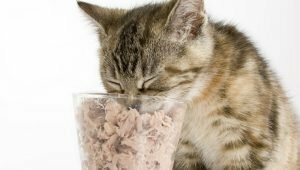 You should always ask your veterinarian before feeding your cat any human foods, including rice.